Port Harcourt The Department of Petroleum Resources, DPR, has shut down operations at a Nigerian National Petroleum Corporation, NNPC-franchise filling station around Trans-Woji-Slaughter Road area of Port Harcourt. Dr. Ibani Frank-Briggs, said the attitude of filling stations operators had added heavily to the hardship experienced at the time. 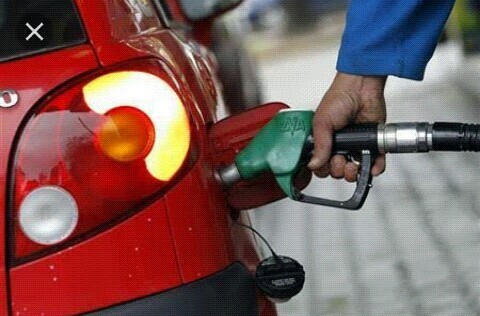 He urged motorists to report any petrol station involed in sharp practices to the DPR zonal office, warning that anyone caught would be penalised. “We will penalize them for selling above recommended pump price and also for under dispensing. We have given them a Notice of Penalty, they will come to our office and pay the penalty to government. “We cannot shut them down because the masses will be affected, but we have ordered them to start selling at N145 per litre,” he said.